Money is one of those things that we all must deal with yet we rarely are comfortable discussing. Being in debt and struggling gets hidden away and isolates friends and family from one another. Cherie Lowe, also known as the Queen of Free, has been changing all that by discussing her family's journey of paying off over $127,000 in debt. Through her blog and her speaking engagements Cherie lets people know that they are not alone in this journey and that getting out of debt is possible. Now you can read this story in Cherie's new book Slaying the Debt Dragon. She writes with such openness and honesty that one cannot help but be inspired by her family's story of paying off their debt. Cherie is down to earth and real about sharing their struggles along with their successes and her encouragement is genuine. I've heard Cherie speak and reading this book is exactly like listening to her talk or sitting down and having a conversation with her. She doesn't sugar coat the reality of the challenges involved with changing a lifestyle to pay off debt but she makes you feel like you CAN do this. Cherie offers many practical tips that her family used when they were on their debt slaying journey and illustrates them with examples of how they put them into practice. There are also other familie s highlighted throughout the book who also paid off large amounts of debt. This is not a dry personal finance book but instead one of inspiration and reality. Cherie and her husband, Brian, have a strong marriage and a strong foundation in faith but both of these were tested throughout their debt slaying journey. There were bumps in the road, major setbacks, and times of doubt and darkness but the Lowe family stuck with their debt slaying plan and came out the other side victorious. As Cherie says, "Paying off debt isn’t complex, it’s just not easy." While the start of the new year seems to be the perfect time to tackle budgets and debt, there really is no perfect time to start. Read, gather your financial information, create a plan, and then start chipping away at your debt a dollar at a time. Find great (free!) 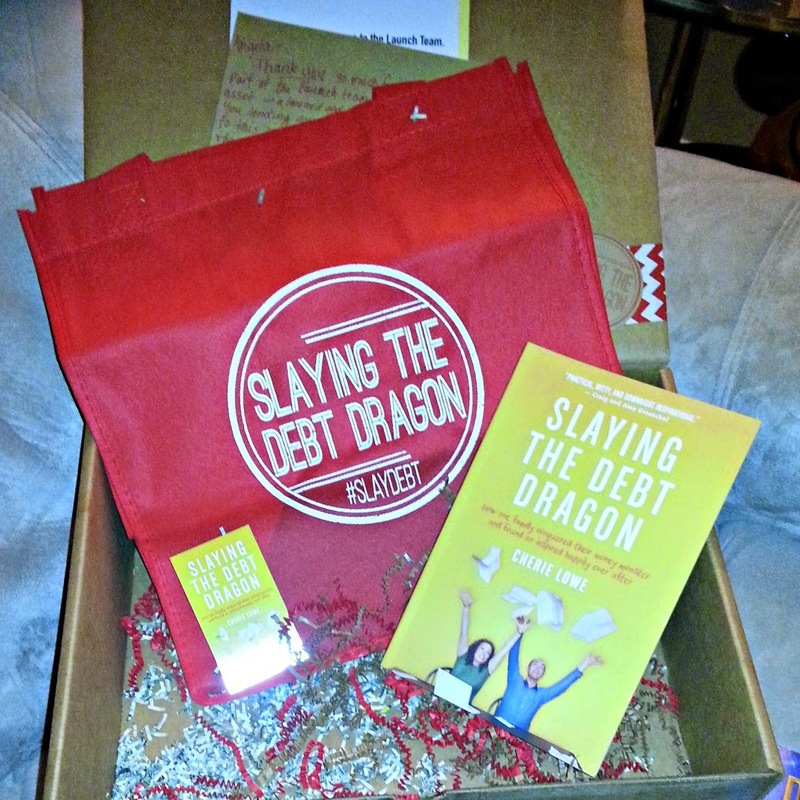 resources to help guide your journey on the website for Slaying the Debt Dragon. Since 2008, Cherie Lowe has been confidently wearing a plastic crown and encouraging others to dream big dreams. Together with her husband, Brian, Cherie paid off $127,482.30 in a little under four years. 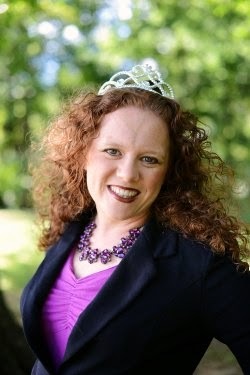 She scribed the ups and downs of their "debt slaying journey" on her popular website, www.QueenOfFree.net. A graduate of Asbury University, Cherie strongly believes that something can come from nothing and that there is always a way for her readers to simplify their lives and their budgets. More than anything, through speaking and written word, Cherie longs for others to know that there is hope for getting their finances under control. Her family's story has appeared in the Wall Street Journal, Yahoo Finance, Redbook magazine, AOL Daily Finance, and more. Cherie and Brian reside in Greenwood, Indiana, along with their daughters, Anna and Zoe. Join the court of the Queen of Free on Twitter, Facebook, or Pinterest to find practical money-saving tips and daily inspiration to slay the debt dragon. Share your debt slaying journey by using the hashtag #slaydebt.